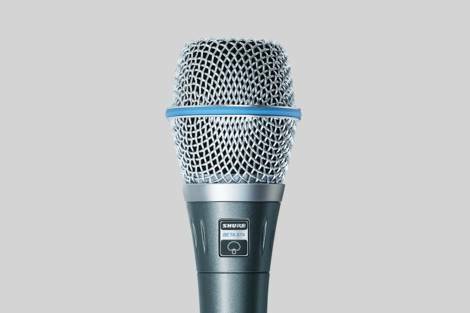 Vocal microphone provides warm, accurate sound. It features high SPL capability and controlled low-frequency roll-off to compensate for proximity effect. Provides low susceptibility to RFI and a shock-mount system to absorb shocks and handling noise. 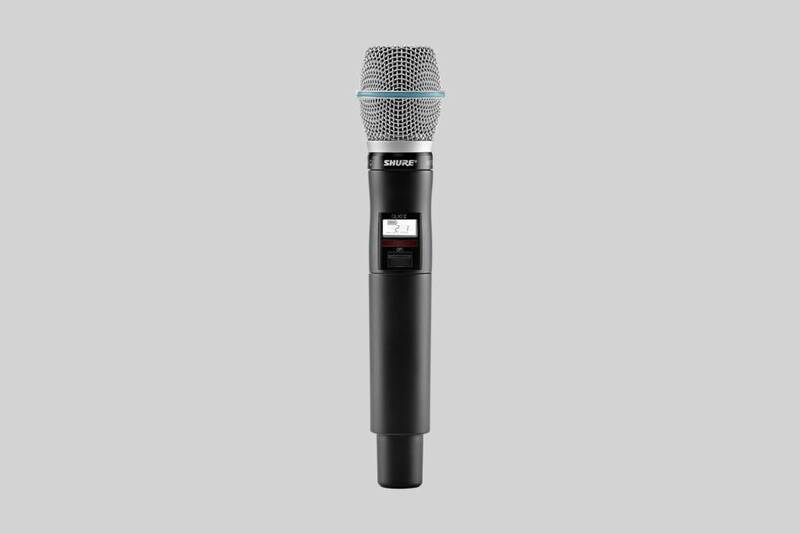 As a wireless microphone the Beta 87A is available in different wireless systems - analog and digital. How does it differ to the Beta 58A? The Beta 58 uses a dynamic element; the Beta 87 is a condenser. That’s why they sound different. It will be a matter of personal preference, not a technical choice. Auditioning both at a Shure dealer is our best advice. What is the difference between the 'A' and 'C' version? The main difference between Beta 87A and Beta 87C is that the Beta87A uses a supercardioid polar pattern and Beta 87C uses a cardioid polar pattern. When should I use the 'A' and when should I use the 'C' version? The 87C was introduced for performers using in-ear monitors. In brief, a cardioid mic is often preferred by in-ear monitor users as it sounds more "natural" with the in-ear mix. If you use floor monitors, the BETA 87A may be a better choice as it will often provide a bit more gain before feedback than the BETA 87C. However, which model works better for you can only be decided via auditioning the mics.